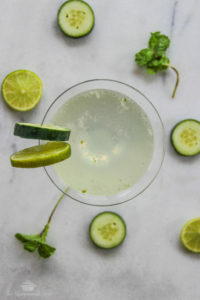 This mocktail is so refreshing and is one of my summer patio go-tos! 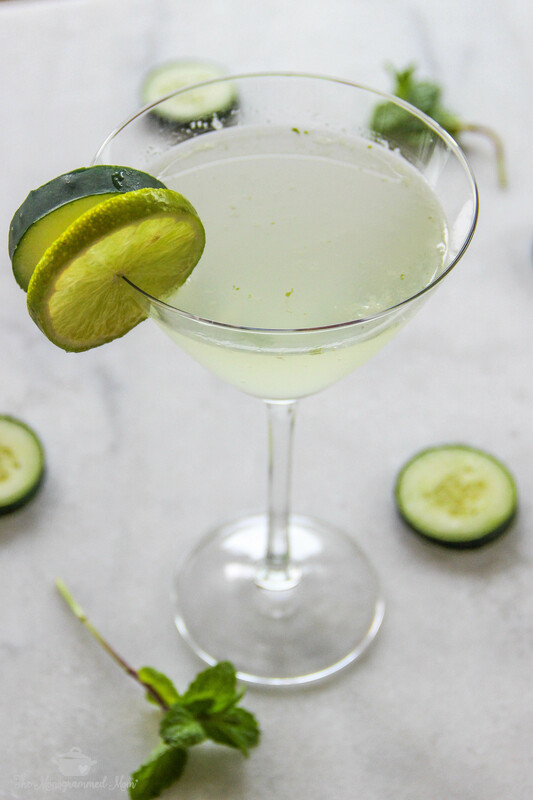 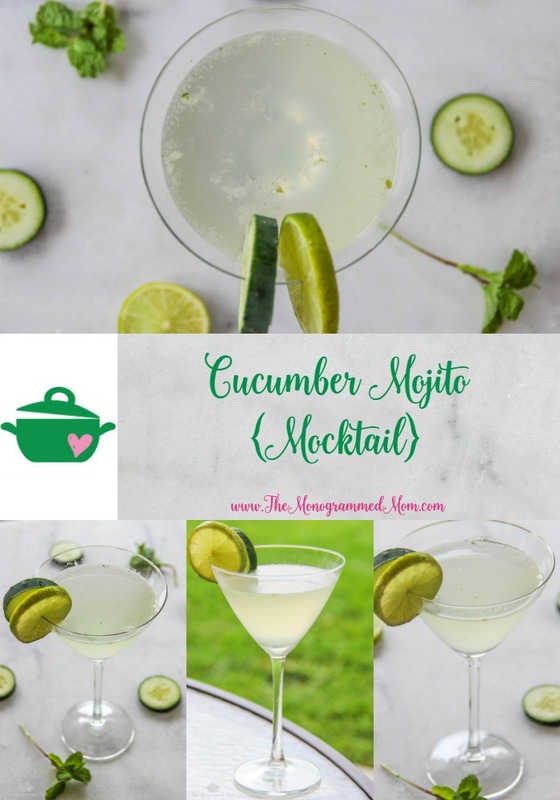 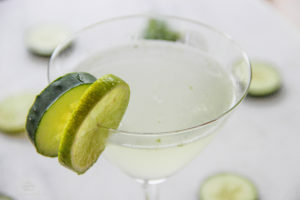 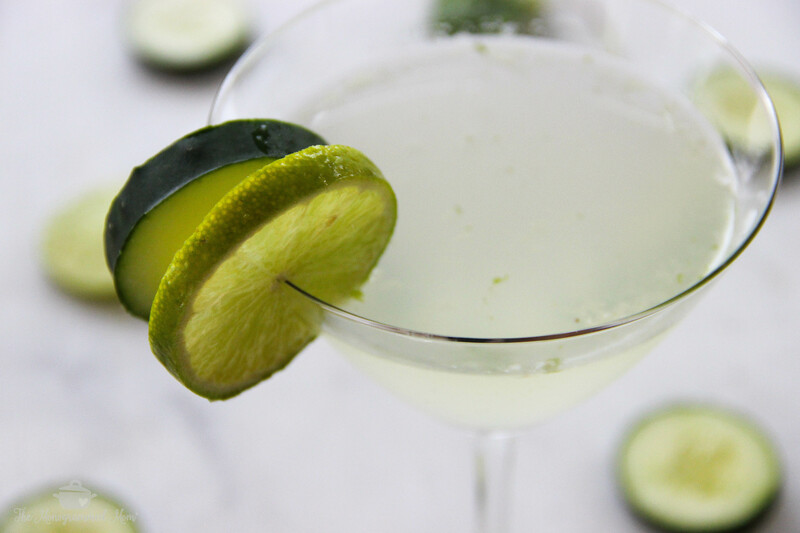 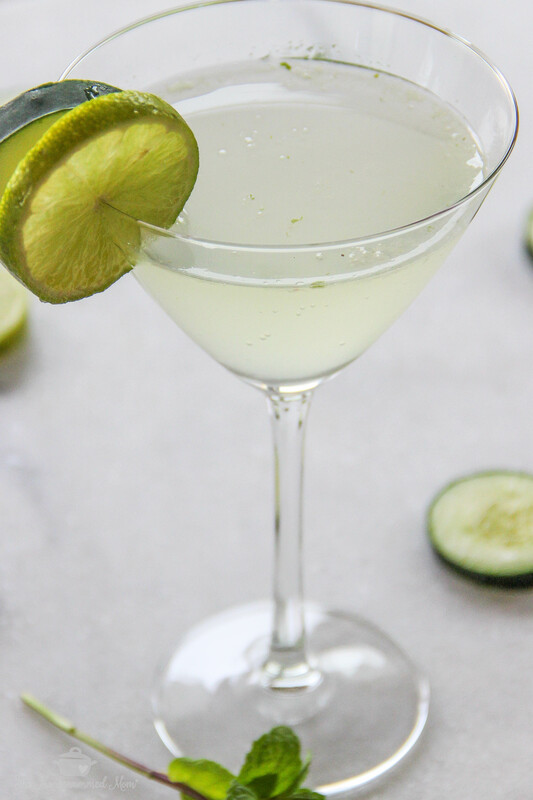 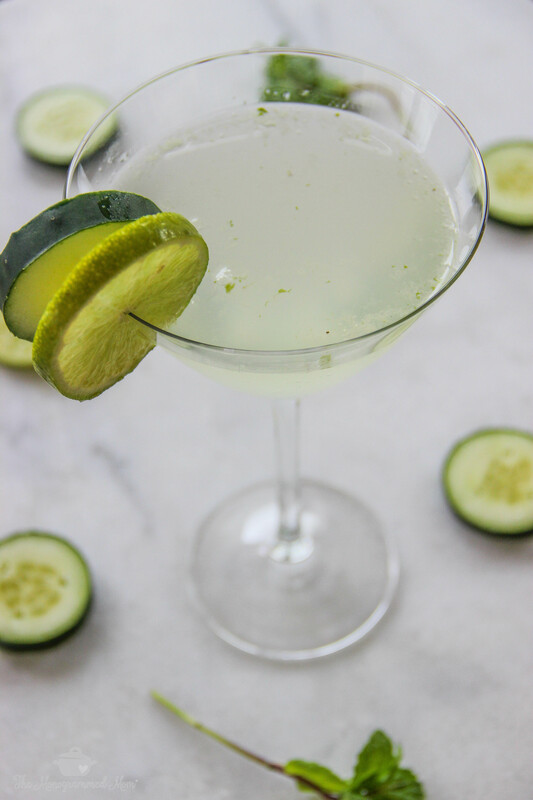 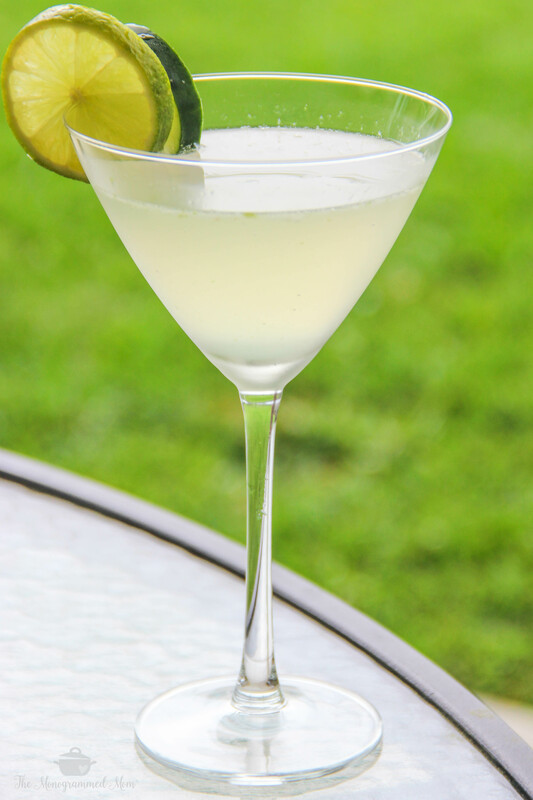 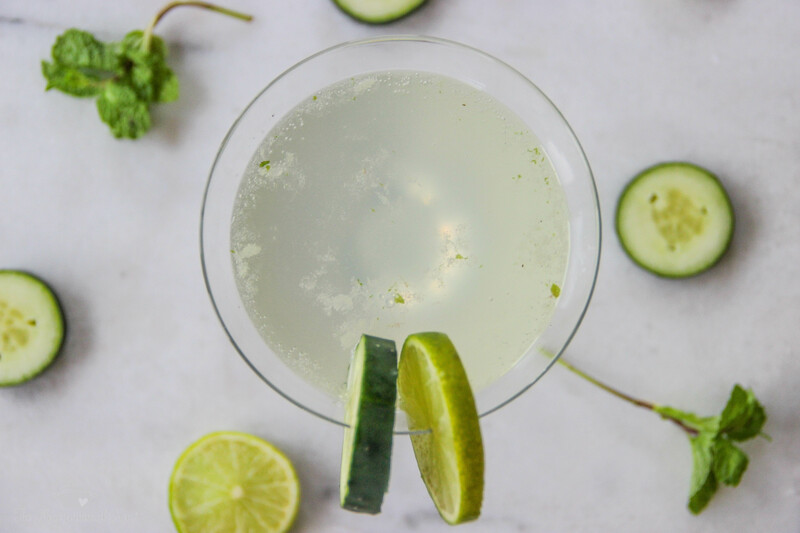 In a tall water glass, muddle slices of cucumber, mint, and lime juice. Pour ingredients of water glass into a cocktail shaker and add LaCroix. Place lid on cocktail shaker and lightly swirl. Pour drink into a cocktail glass, garnish, and enjoy immediately!